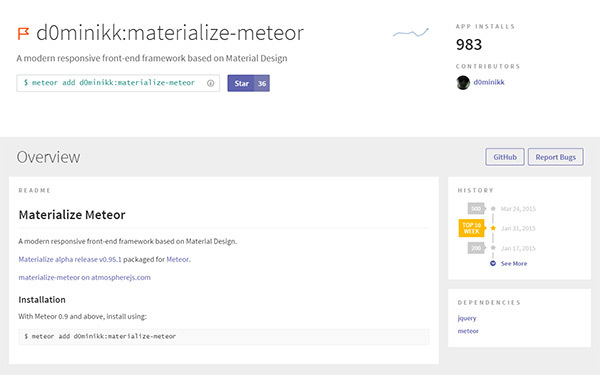 Mostly designers are finding help with the material frameworks that we have today in this post. We would like to talk about most wanted topic Material design frameworks (front-end framework for designers), that helps to make easier and speedier for creating anything from a button to a complete application across desktop, mobile, and beyond. 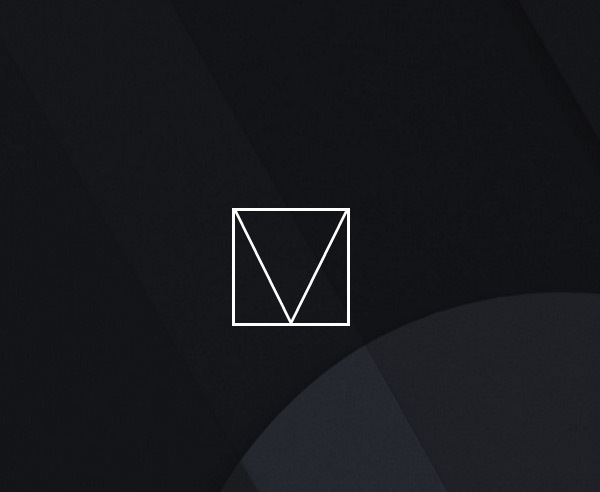 Material design frameworks enhance your productivity and performance. 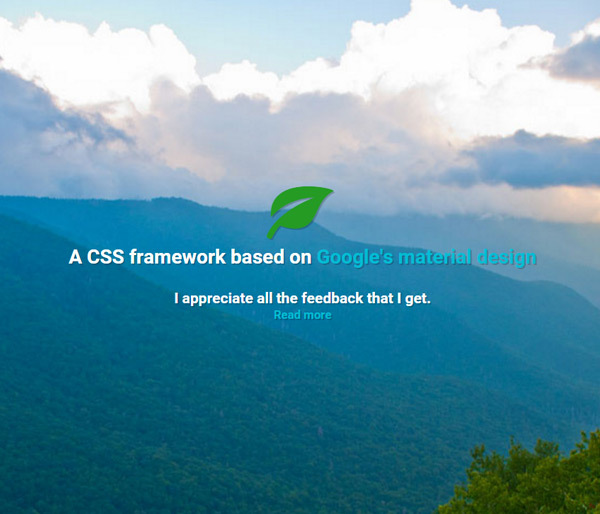 We have arranged some of the ultimate material design frameworks that you would love to use while working on all modern web projects. For speed-up development, UX (User Experience) focused, easy to handle, An modern responsive front-end framework based on Material Design with beautiful professional showcase for your inspiration. Wee is lightweight front-end framework for logically building complex, responsive web development projects. Wee also having mobile-first CSS, javascriprt toolset and build process. 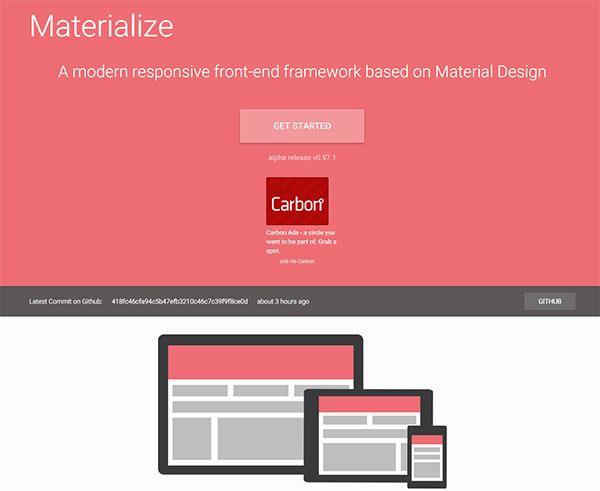 Material design based modren responsive front-end framework for web designers. 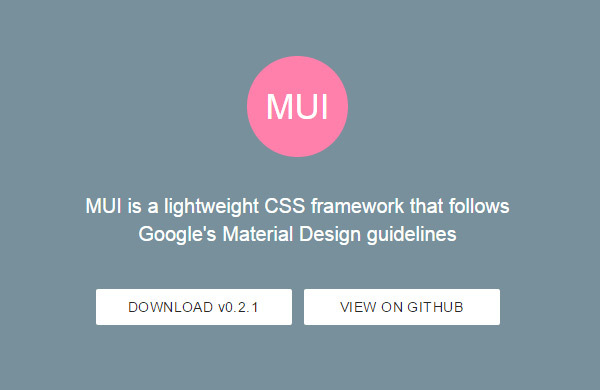 MUI is a lightweight front-end CSS framework that follows Google’s Material Design guidelines, you just copy and paste initial code and start your development with ease. 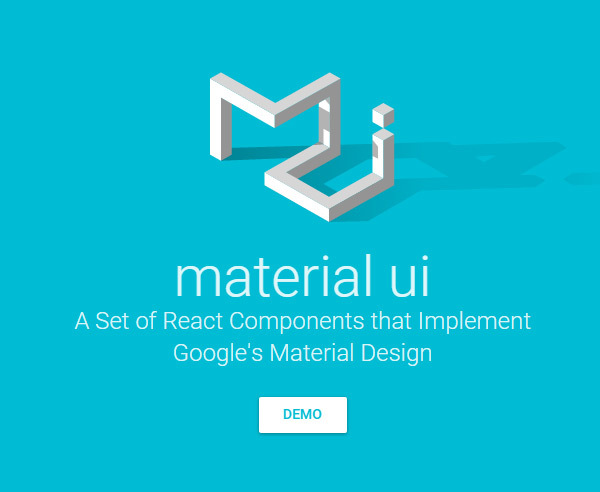 A Set of React Components that Implement Google’s Material Design, simple enhances your repo in design world and create awe-inspiring designs using material design technique. 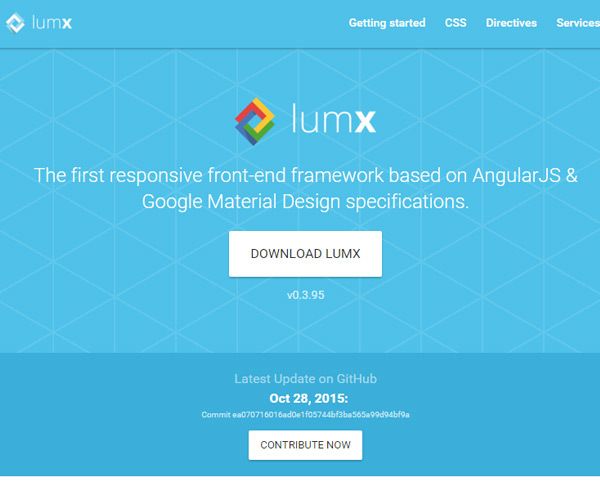 Lumx, an amazing front-end responsive framework based on AngularJS & Google Material Design specifications. LumX helps you to design beautiful apps, faster and easier. 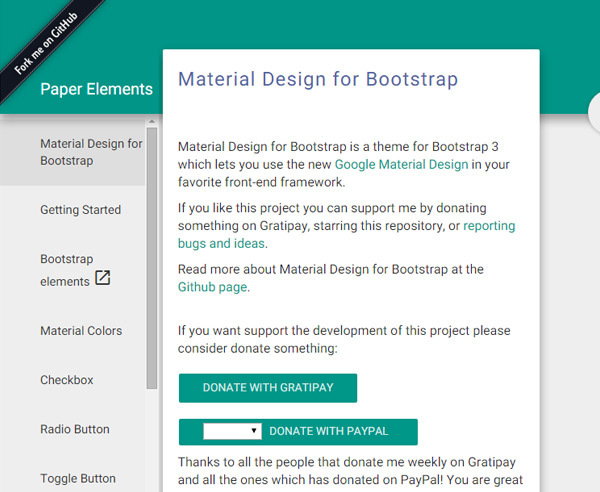 Another one of the best front-end framework “Material Design for Bootstrap” for latest Bootstrap 3 using Google Material Design. 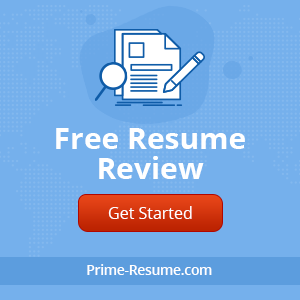 Now easy to handle your web projects with less development experience. 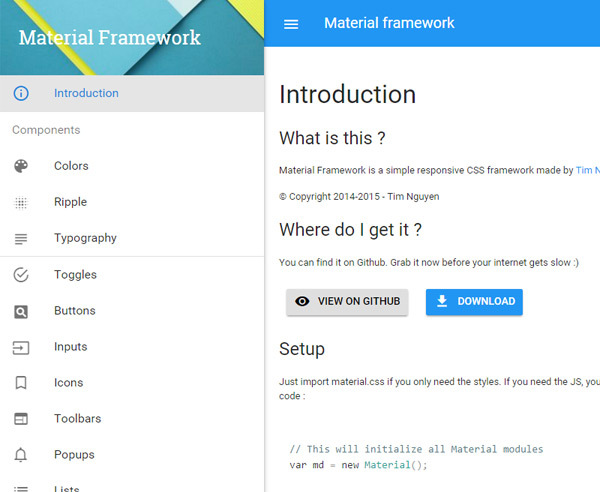 Material Framework is a simple and useful responsive CSS framework made by Tim Nguyen that allows you to incorporate Material Design in any web page or web app. 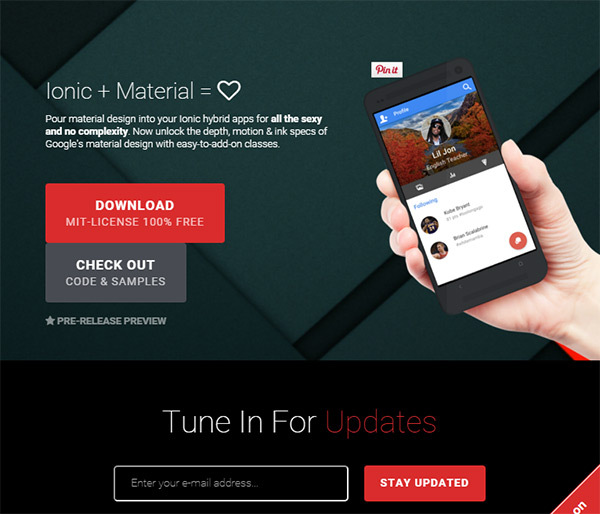 All creative material design for your Ionic hybrid apps for all the ease and no complexity and unlock the depth, motion, ink space of google material design with easy-to-add-on calsses. 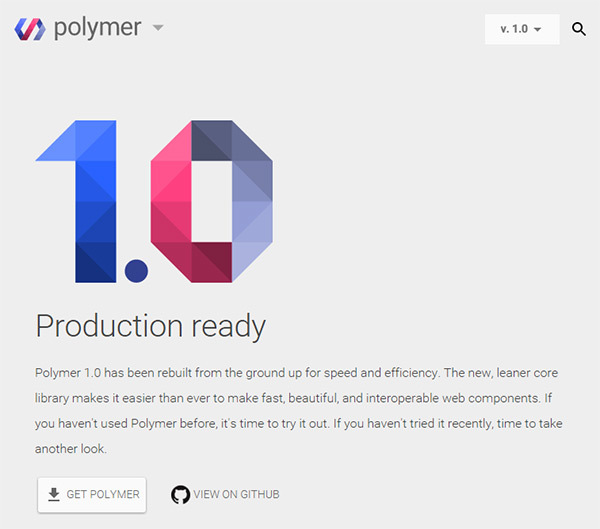 Polymer, a useful material design front-end framework with built for speed, compatible with modern browsers along with components.